If you haven't noticed on social media or somewhere on the internet that the 25th is Black Friday then best you pay attention to this advert! 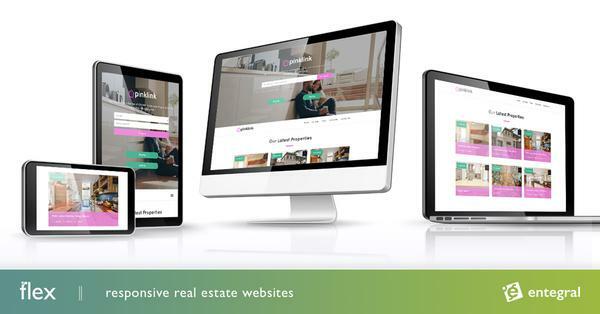 This coming Friday we'll be joining in on the discount fun and offer estate agents the chance to have their very own responsive Flex Website set up at a discounted price. Achiever Theme: 10% discount on setup fee. This website will include an integrated Google Map and Property Alerts as an additional add on to the site. You have to subscribe to / already have an OMS account in order to manage and update your new website. First come first serve. 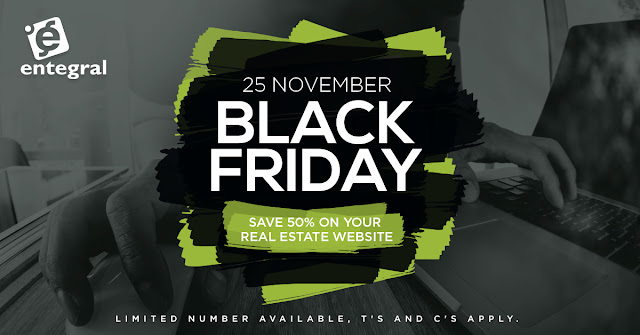 The estate agents or agencies to pay 50% of the special offer amount today will reserve a spot on our project plan. The Property Alerts function carries a monthly fee of R49 for unlimited alerts being sent to your subscribers. The website has a monthly hosting fee of R299 excl VAT per month payable to Entegral Technologies. If you do not have a domain registered, a domain registration fee and yearly renewal fee will apply. Normal yearly fees for Agent websites apply in the year after. Any additional add on's that you wish to add to your website are charged at at normal fees. We work according to a strict project plan, those who order first will get in line first to receive their website. Office themes generally needs 7 working days to complete, for agent websites we'll need 2 working days. Order your Flex Website today!